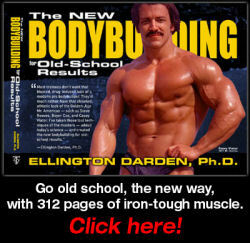 Faith Sloan's Bodybuilding Site - Photo Galleries, Articles, Popular Discussion Forum and More! Learn how to lose weight in a healthy way. Free diet, health and fitness tips and resources. If you you wish to link to this site (www.caseyviator.com), please use one of these banners below.